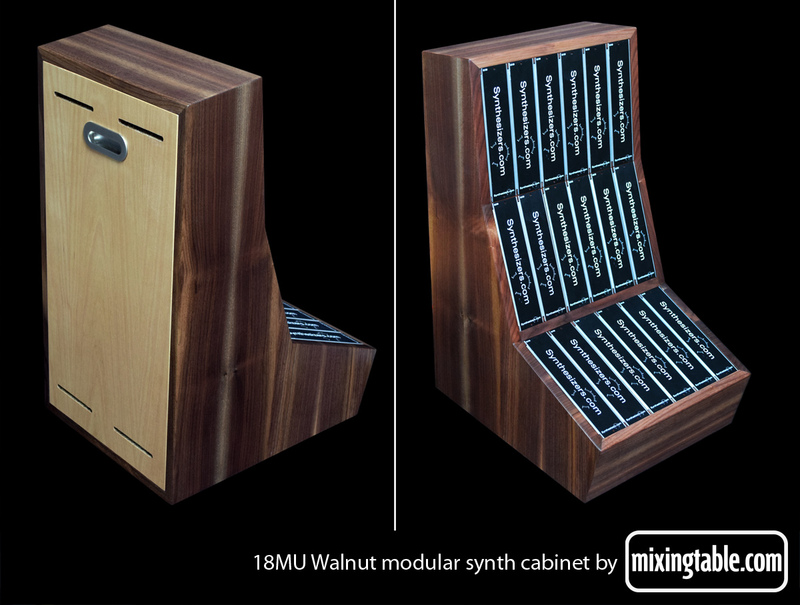 18 MU standup cabinet. Price 490 Euro + shipping. Please email us if you are interested, stating destination for shipping costs.